Today, Corning has unveiled a new material which combines the strength of its Gorilla Glass with scratch resistance like that of sapphire. Corning Glass president James Clappin showed off the new material, which goes by the name “Project Phire,” at an investor meeting. Corning’s Gorilla Glass is currently used in a wide range of smartphones and tablets, including Apple’s own iPhone and iPad lineup. Apple appeared to be moving away from Gorilla Glass, switching instead to sapphire produced by GT Advanced. However, due to production issues the partnership between the two companies slowly faded. Apple is currently using sapphire to cover the iPhone’s rear camera and Touch ID fingerprint sensor. Sapphire is second only to diamond when it comes to scratch resistance. 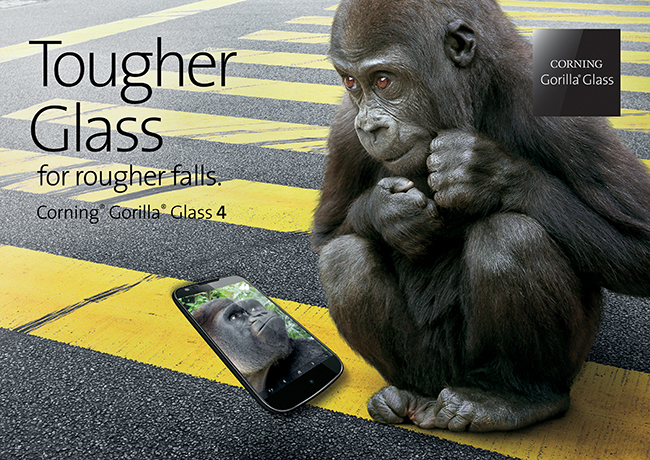 According to Corning, Gorilla Glass is superior to sapphire because sapphire has a tendency to shatter when dropped. The company has highlighted a few benefits of Gorilla Glass over the years, including greater strength, lighter weight, and lower pricing. Corning’s previous products, including Gorilla Glass 4, have been more resistant to shattering when dropped on a hard surface, however, the company has yet to match the scratch resistance of sapphire. 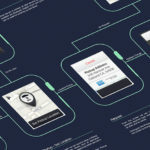 Apple may turn to Corning’s Project Phire material for the next-generation iPhone and iPad, as it could serve as a more affordable, easier to acquire replacement for sapphire.